adults! 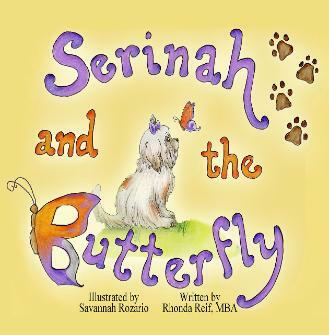 Serinah is a real dog and she is the inspiration for this book. This book is a great teaching tool for any age!